Xiaomi MIUI Official Forum › General › Album › MIUI Photography Classroom Lesson 2: Nail that Bokeh shot! Join us to win gifts! 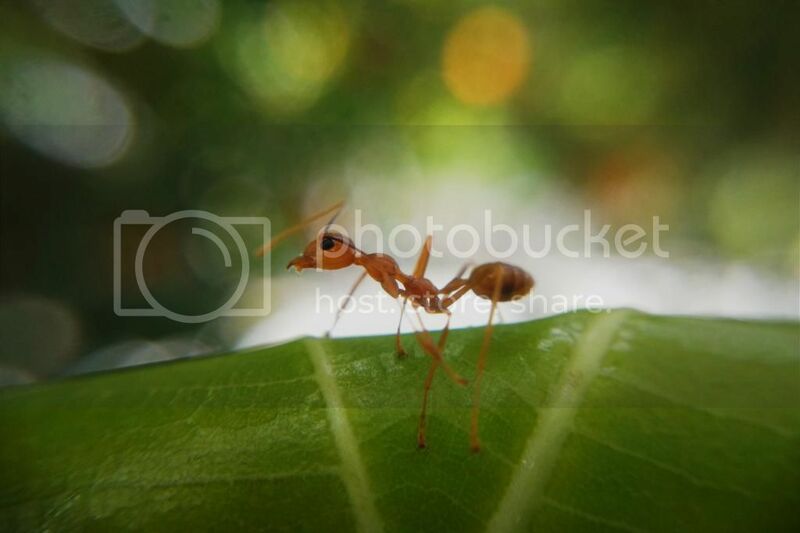 [Tips & Tutorials] MIUI Photography Classroom Lesson 2: Nail that Bokeh shot! Join us to win gifts! ANNOUNCEMENT: Thanks for sending in your shots after the lesson. I've chosen one to receive a small gift from us. Here it is! You can also see other outstanding shots here. Today, let's talk about Bokeh. A technique that by its execution makes for wonderful photos, because a sharply focused subject stands out beautifully against a blurred background. Before we go on, let us take a look at a classic Bokeh shot. I just picked it off randomly from the net. "Josefina with Bokeh" by carlosluis - http://www.flickr.com/photos/paseodelsur/51805888/. When we talk about Bokeh, we are actually describing the way a camera lens blurs parts of a photo in a pleasing manner to the eye. Therefore it is safe to say, the shallower the depth of field, the better the Bokeh. I'm showing this illustration, because many newcomers to photography tend to mistake a large aperture for a large f number. It's a reciprocal, so it's actually the opposite. Unfortunately, this is easier said than done, on a smartphone, with apertures barely bigger than a pinhole. 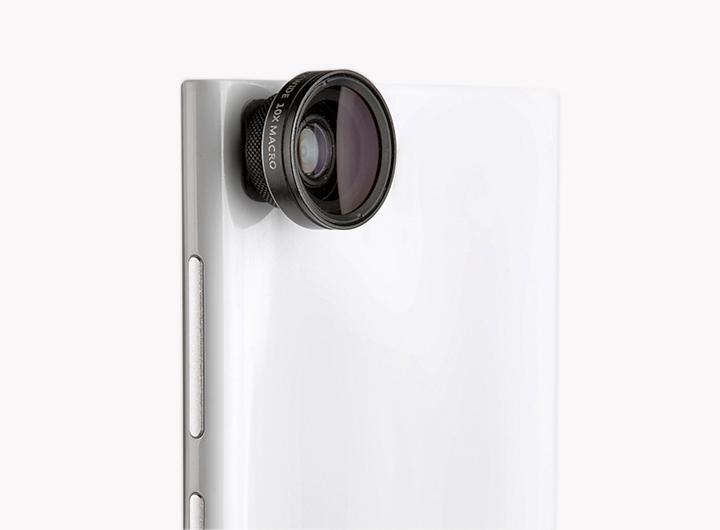 Even at the biggest aperture, the smartphone's aperture is barely bigger than a DSLR at f/16. So how do we make those Bokeh shots with a smartphone? There are a few ways actually. however, I'll touch upon one way that does not need much set-up and allows you the quickest possible way to nail that Bokeh shot using your smartphone camera. Let's take a look at this illustration, which I've borrowed from Cameratechnica. Based on the illustration, we can see that less (depth of field) DOF = less area in focus. To achieve that Bokeh shot, we want to keep as small a section in focus (less DOF) and as large a section infront and behind the subject out of focus (OOF). To achieve that without an app (fake looking) or a DSLR (large aperture, easy to achieve), we try to do a couple of things. and set focus to be at the nearest focus and simply move the smartphone forward and back to get your focus. Do not worry about composition. You can crop and edit later. Concentrate on getting the focus tack sharp. 2. Ensure that there's nothing in the photo that is next to your subject that will also be in focus. Move around, shift things, make sure there's no distraction in the photo. Most of all, use a background that's a distance from the subject and since it is far away from your focus point, it will be OOF and thus give you acceptable Bokeh. In this example, taken with my Mi3, I've purposely place the Powerbank about 2m from the wall behind it. This guarantees that when I focus on the Powerbank, the wall behind will definitely be OOF! You can try that outdoors too, just make sure that whatever you have as the background, it is some distance from the subject which you are focusing on. Take a look at the next example. BTW, the hairy thing in focus are spinach flowers. You can do that for portrait shots too! Just ask your subject to come towards you and away from his/her background. If you noticed, between the 2 examples used above, the first photo looks nicer, because it has a more uniform background. In the second outdoor photo, the background is more distracting. This takes away some impact of your photo because the viewer's eyes tend to wonder towards high contrast areas in the photo. A good point to bear in mind when taking photos. A good example is the next photo I took of a butterfly. The background is quite uniform, which helps to make the butterfly standout from the background. With this in mind, I would like to remind you, that it is a little hard to achieve a Bokeh shot if the outdoor lights are bright. This is because the camera will choose a small aperture, to prevent overexposure. A way to get around this problem, is to manually choose an ISO on your smartphone that is the lowest. Again, this option may not be available on your smartphone. But if you are using the Mi3, it is option #8 in the settings. Go out there now and shoot shoot shoot! Remember, "film" is free. You can always delete what you don't want, to free up space on your smartphone. Alright, that's all for MPC Lesson 2. Now it's your turn! 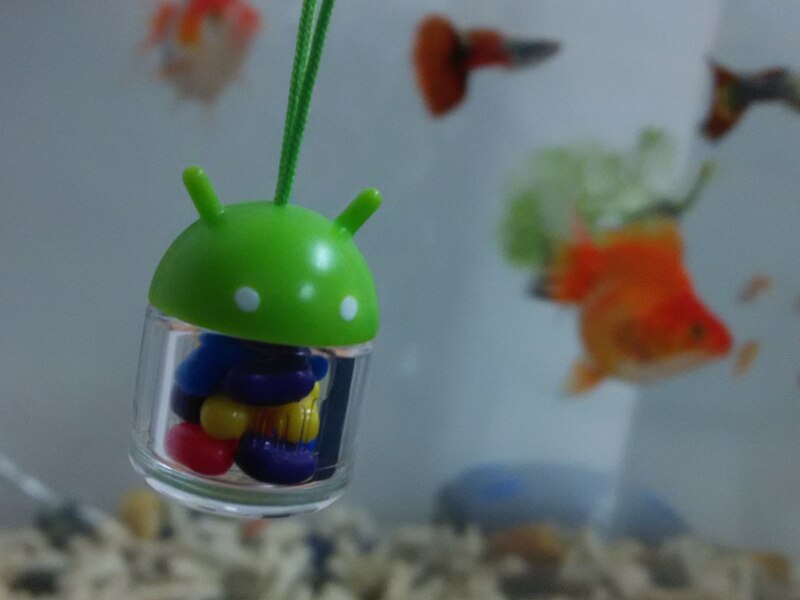 Join MIUI Photography Classroom to win Mi Bunnies! 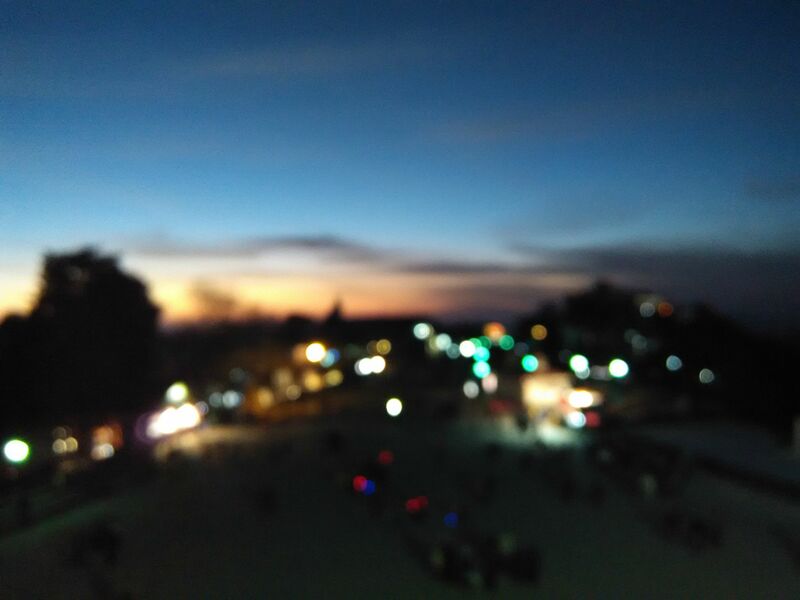 Reply to this thread with a Bokeh Photo (choose 1 photo, please don't flood this thread) taken by you and attach the original photo with EXIF info (for verification of Xiaomi phone) by Aug 15, 2014. We will select one best picture to give out a gift package. Prizes include 5 Mi Bunnies World Cup Version + Xiaomi Camera Lens + Mi Portable WiFi + Mi Key + Xiaomi T-Shirt. Quick! Come join in the fun and get some gifts at the same time. 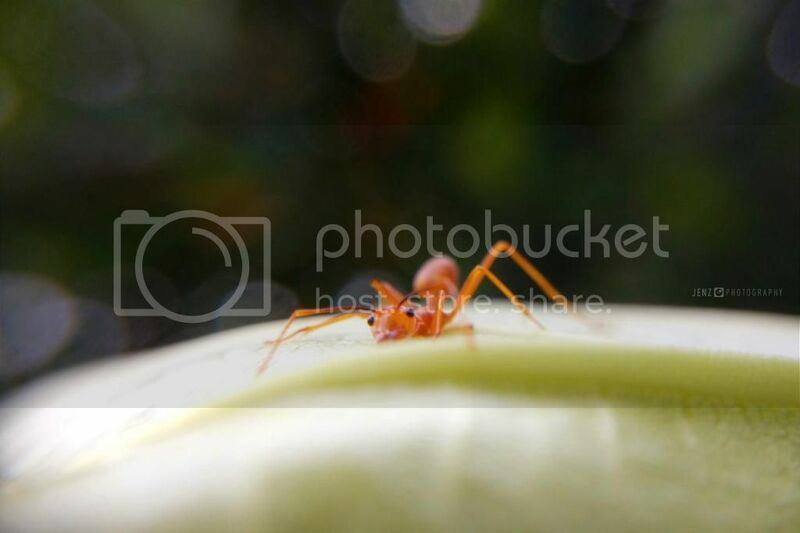 MIUI Photography Classroom (MPC) is a long term project to help MIUIers improve their photography skills, from basic to advanced. Do drop me (@allakazoo) a note via PM, if you would like to share your expertise by contributing articles related to photography. CIF_Nochee + 1 haiii there... do you have instagram ? shashankp1 + 6 Thanks! Very Nice explanation on BOKEH ! Zonal + 5 fight it out!! Say pack it, before you kick the bucket. MiHipHopBunny + 1 10 out of 10! very good tip, its easy to do with a DSLR but much much harder with a smartphone. i have to say i really enjoy the camera on the Redmi 1s, so many possibilities! wow, great tips, but how about the mi3's camera software? I am using Redmi Note. It does not have manual focus. Good lesson !! Wonder if i can do that with 1S ? Wonderful lesson. This one taken by me somewhat indoor, will be adding some outdoors ASAP. Taken by Mi3, auto mode.